Frothy milk remains an elusive coffee concept you've never been able to get a hold of... until now. Once you've gotten a hold of Aerolatte, frothed milk will be fully within your grasp - thanks to your very own froth-making magic wand! 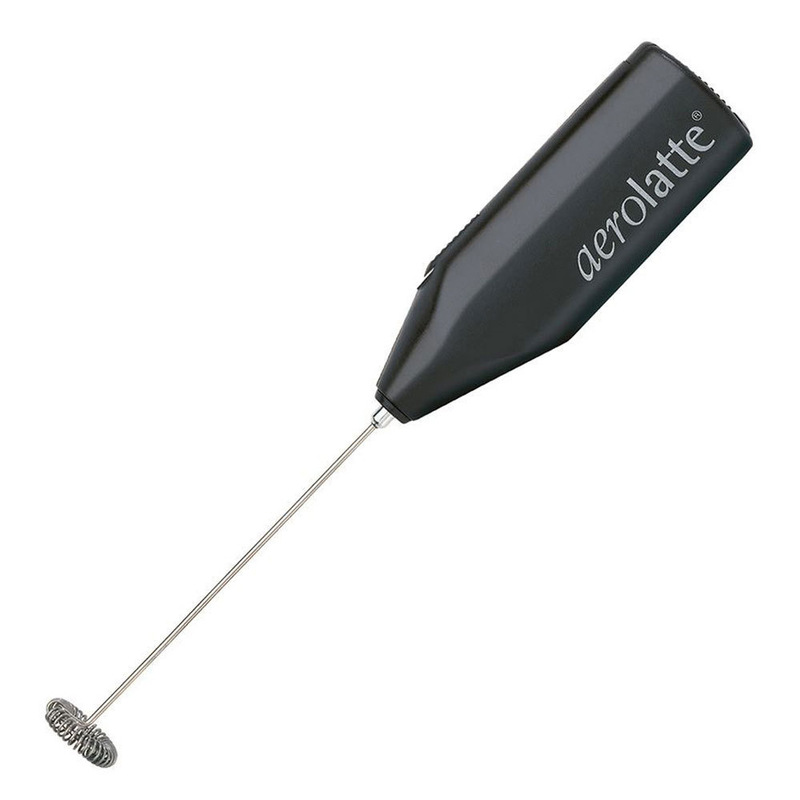 The Aerolatte is a steam free milk frother. Simply pour milk in a glass, turn on the Aerolatte, and dip it into the milk! Within moments you'll be as light and happy and wonderful as the milk and your calcium intake! It's hand held, and it's easy! Good for making a cappuccino, latte, hot chocolate, milkshake, ice chocolate or frappe.